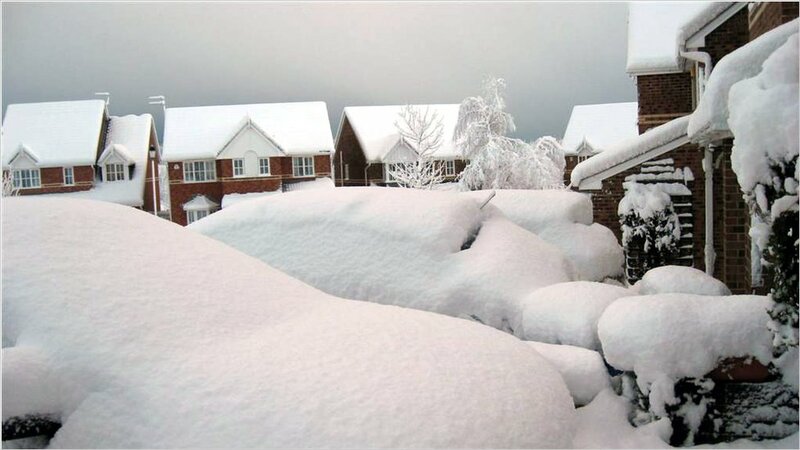 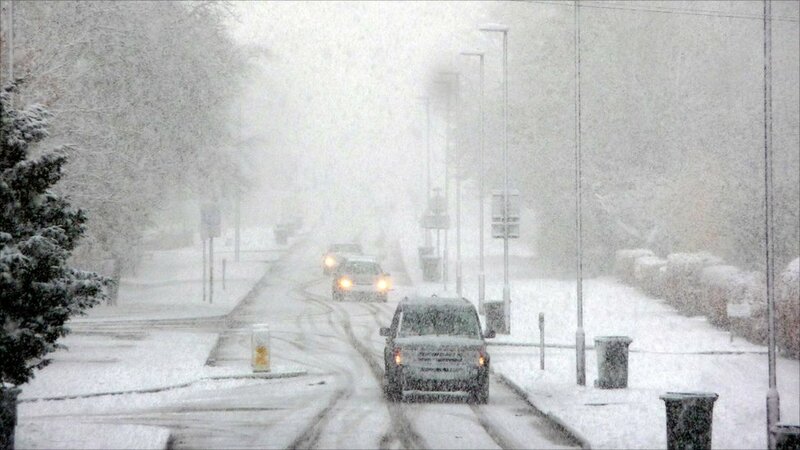 Further heavy snow has hit parts of the UK, causing school closures and travel disruption. 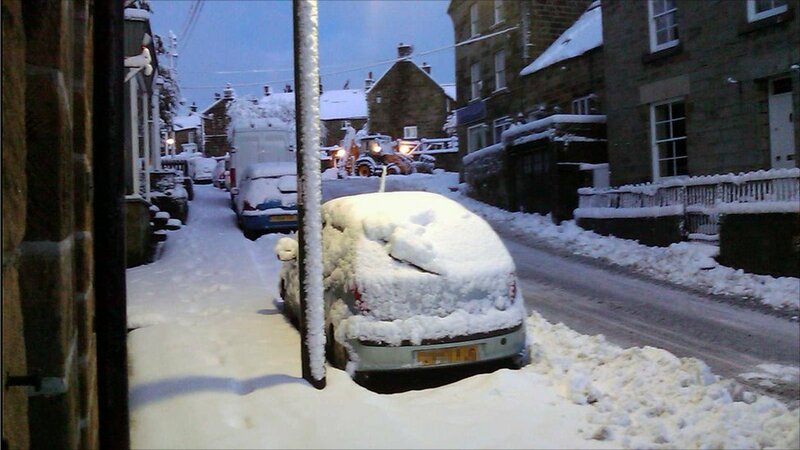 BBC News website readers have been sending us their pictures. 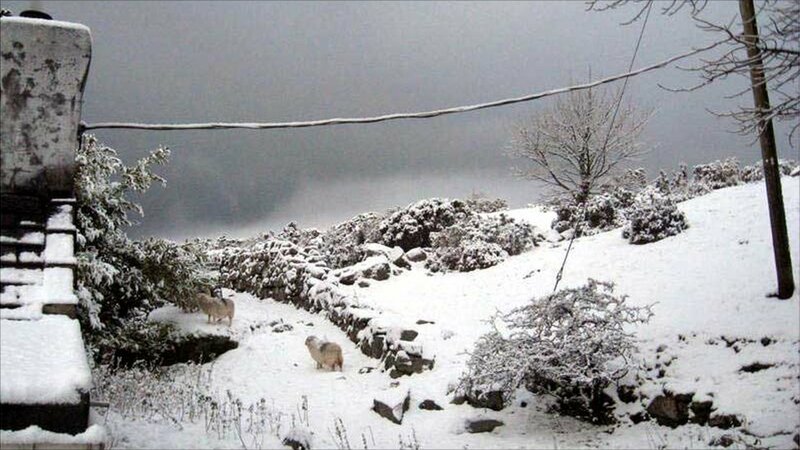 Dafydd Gates in Corlannau, Gwynedd sent in this photo of some "sorry-looking sheep" near his home. 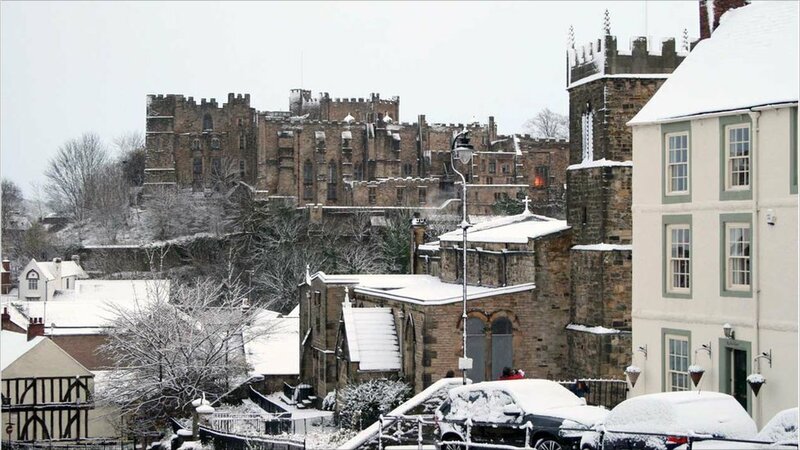 Stephen O'Malley: "It has been snowing all morning continuously and heavily here in Alnwick." 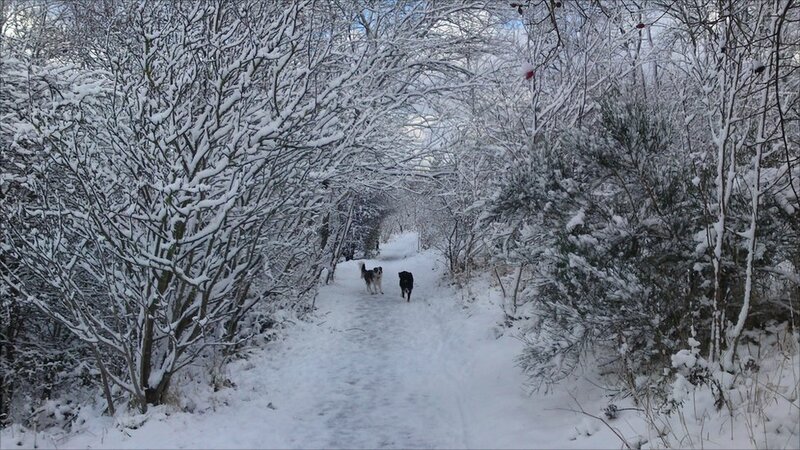 Rebecca Wilkinson took this photo whilst walking her dogs in Walters Wood, Ouston, Co Durham. 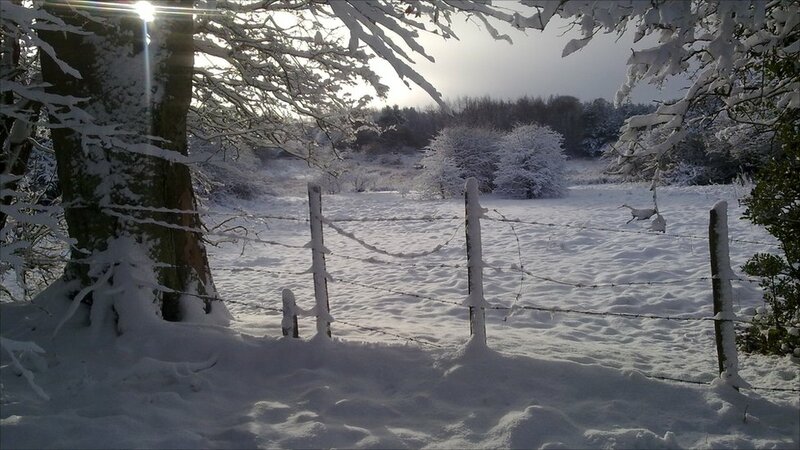 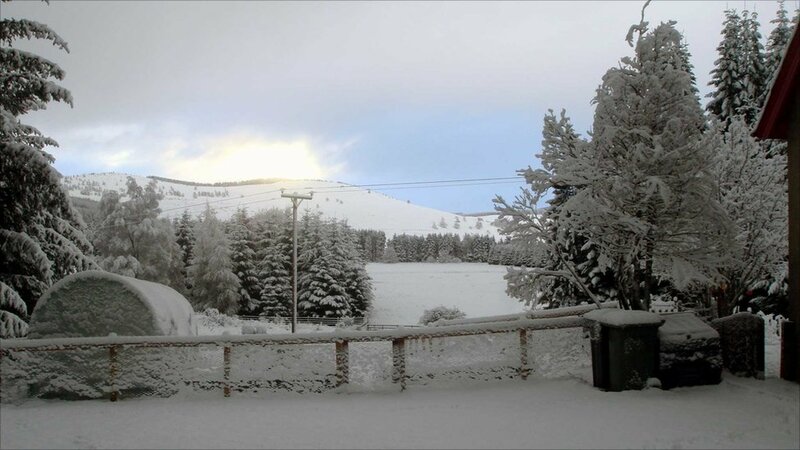 Becky Perry: "This is the snow from my front garden in Strathdon, Aberdeenshire." 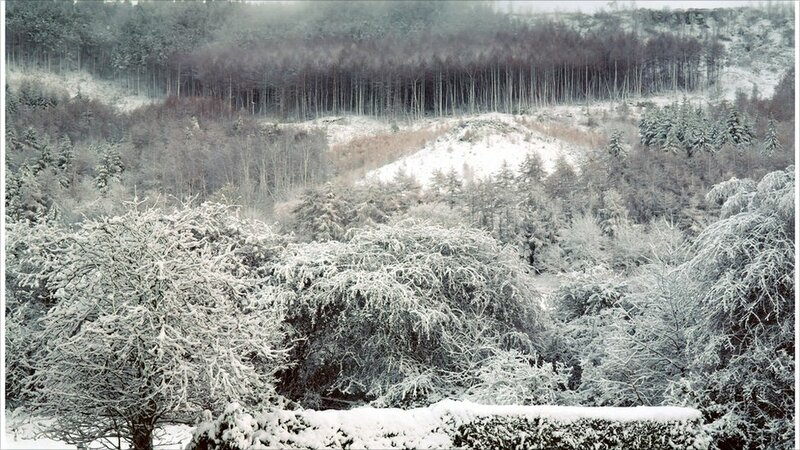 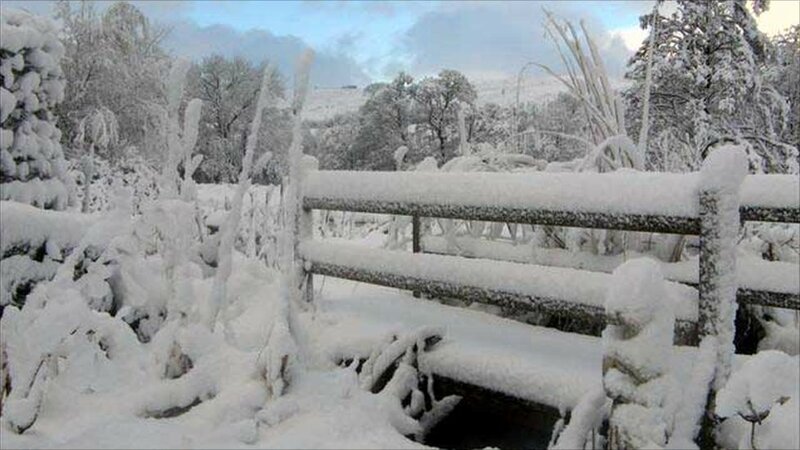 Beth Thatcher: "A view of Guisborough Hills covered in snow." 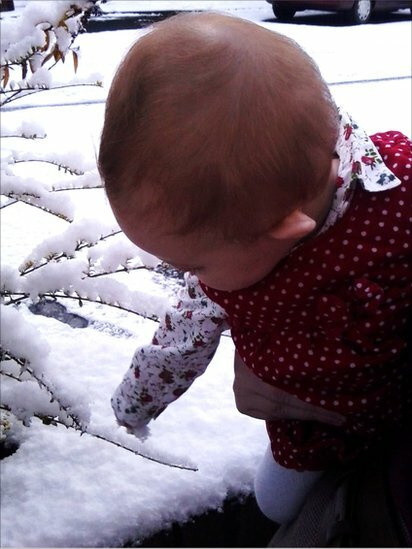 Ella Quinn: "My eight-month-old daughter Rosemary is completely bemused by the 2 and a bit inches of snow that has fallen overnight here in Newcastle." 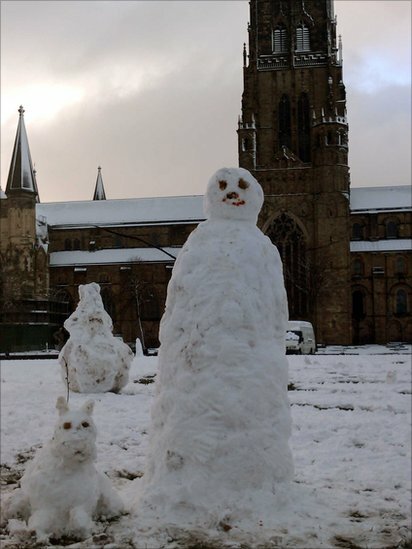 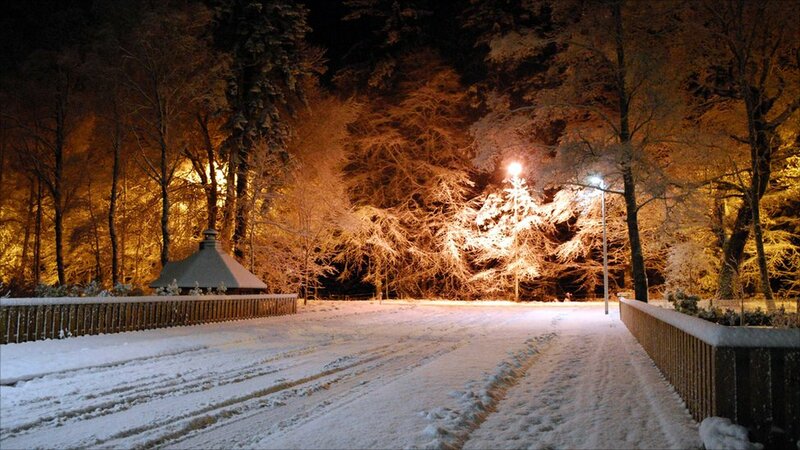 Ieuan Jenkins: "Snow fell in Durham overnight. 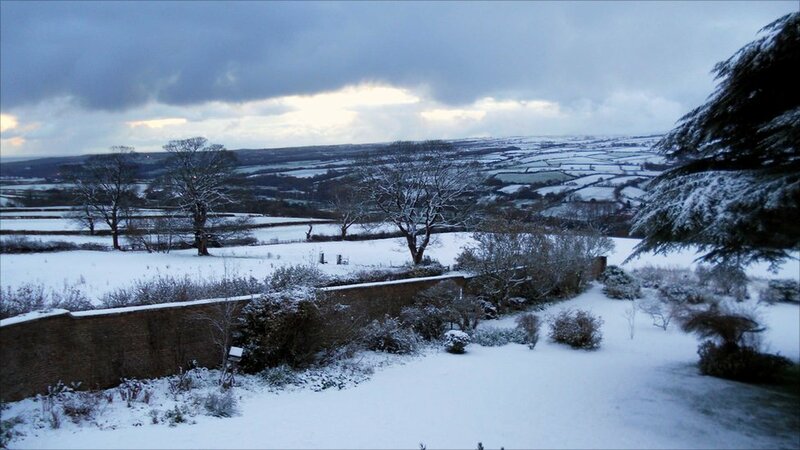 This was the view from the Castle this morning." 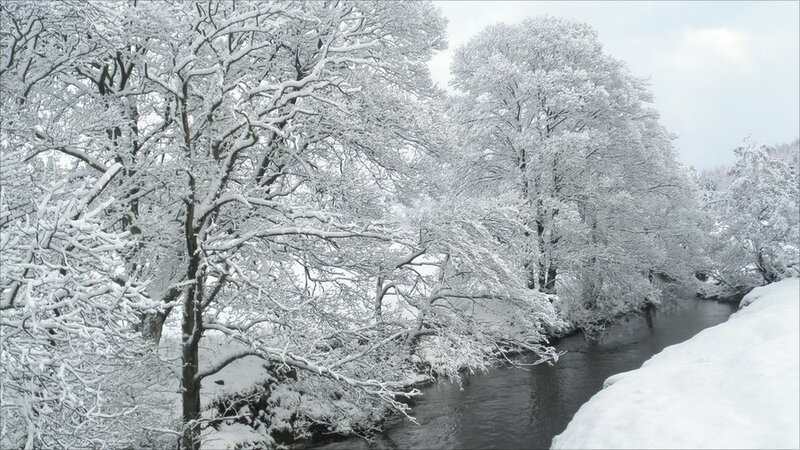 Nick Fletcher: "Snow scenes in Norton, North Yorkshire." 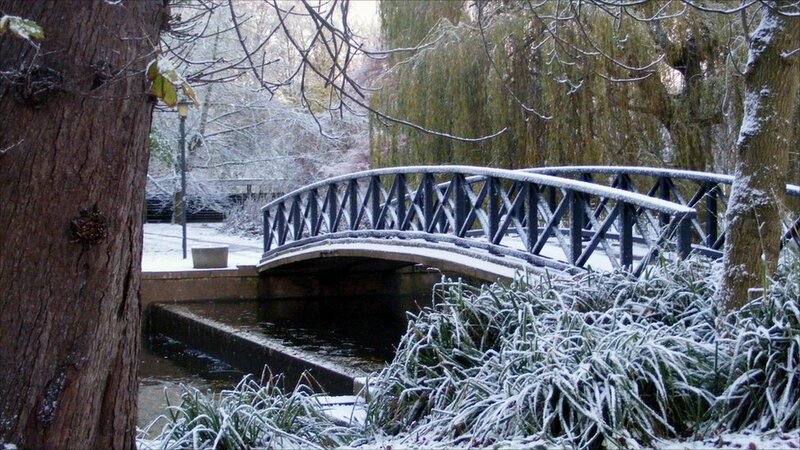 Rebecca Heron took a walk around York University to snap some photos of the snow.